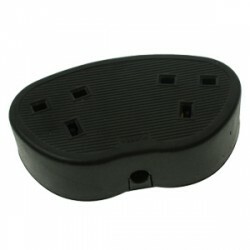 Sometimes, small things make a huge difference. 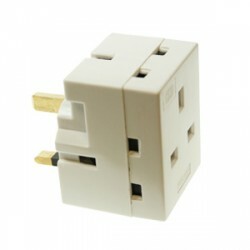 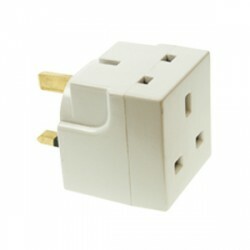 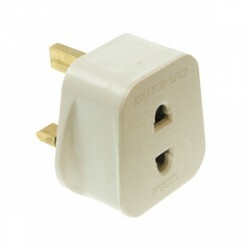 Whether you’re trying to use your electric shaver; free up an extra socket; charge your phone or mp3 player; or enjoy your next holiday in Europe, the selection of adaptors available here at UK Electrical supplies has something for you. 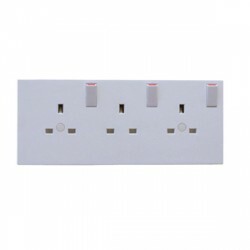 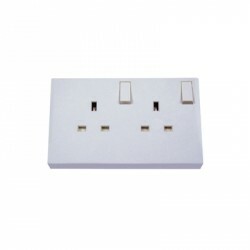 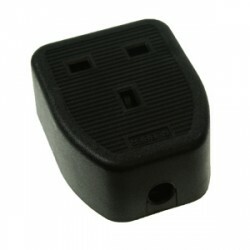 If you’re tired of too many plugs and not enough sockets, browse our range of adaptors today and get re-connected!